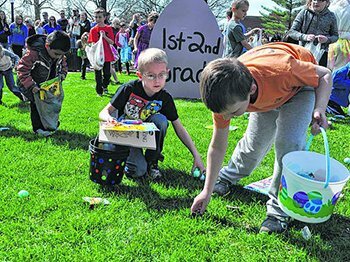 Come out to the community Easter Egg hunt this Saturday, April 13th at 11:00am at Central Park in Mount Pleasant. There will be entertainment, games, prizes, concessions and the Easter Bunny that day. Bring your camera for photos as we will have age divided hunts for your little ones. 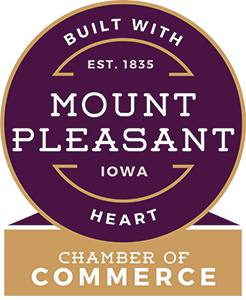 This event is sponsored by Main Street Mount Pleasant, the City of Mount Pleasant, Hy-Vee Food Store, Hy-Vee Drug store and Wal-Mart.